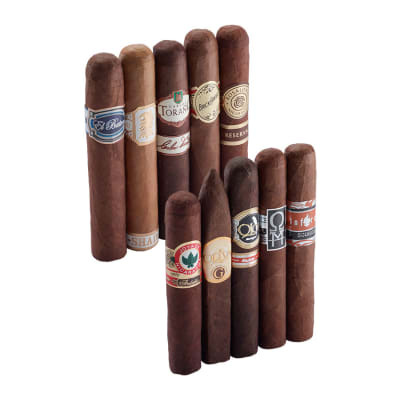 Attention: delicious Nicaraguan blends, dead ahead...there's truth when we say the numbers don't lie: these are our Best of 90 Rated Nica Blends, ten top smokes from some of the biggest names in Nicaraguan cigars - Joya, Drew Estate and Oliva, to name a few - plus a bunch more you need on your radar NOW. They're 90 rated for a reason - add 'em to your cart and see for why, today! A really good choice. 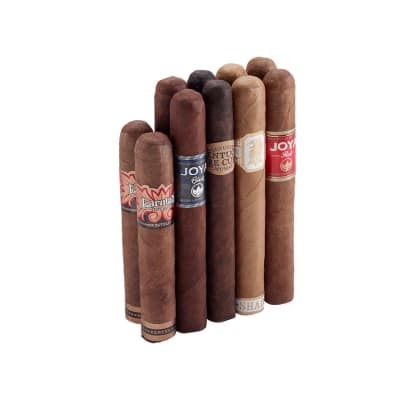 Sometimes when buying a sampler of cigars some are not as good as others but these were all very good and I have purchased more. Smooth and rich. 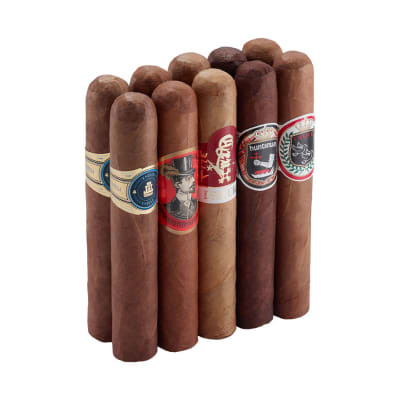 Quality smokes.